As an important clothing processing cluster base in the north, Rongcheng County, in Xiongan New Area, Hebei Province, has formed a dominant industry with men's uniform processing as the main industry after nearly 40 years of development. On the one hand, with the upgrade of consumption and the new development of garment industry, the local industry is facing the urgent need of transformation and upgrading; on the other hand, on April 1, two years ago, the establishment of Xiongan New Area ushered in the opportunity for the local traditional industry to achieve high-quality development. 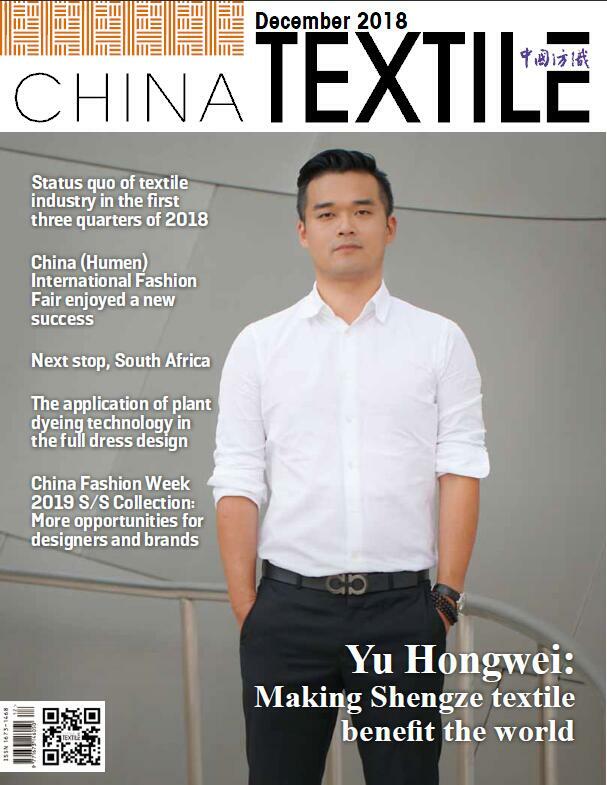 Over the past two years, the clothing industry in Rongcheng, which has been struggling for several generations, is gradually changing from a single pursuit of low-end output value to a diversified and high-end customization of services. The development and upgrading of local enterprises, the arrival of Beijing Institute of Fashion Technology industrial park, the arrival of designers and the growing of modern cultural products such as cultural festivals have witnessed the changes of the new area. A new city with a more fashionable outlook will become clearer and clearer in the future.